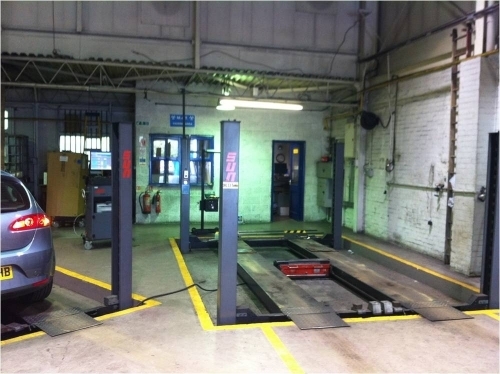 About Us Fenny Garage Services is a well established garage based in Milton Keynes, we offer Car services including MOTs, Car Parts, Car Repairs and Car Window Repairs. 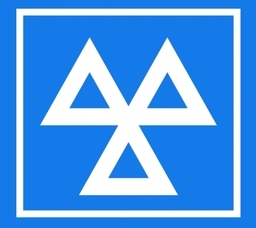 All of our services are affordable and we provide quality you can trust! Our workshop is fully equipped with the latest diagnostic equipment. Our experienced staff are fully trained to have the expertise and knowledge that guarantees our clients a top class service. 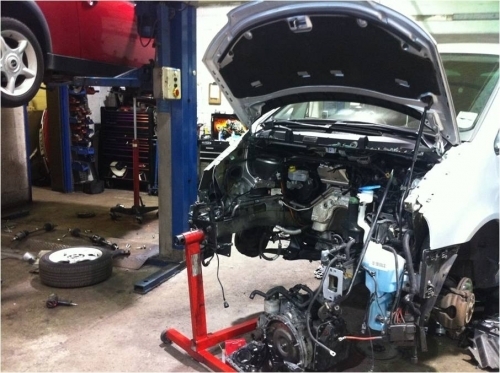 Whatever vehicle you drive, our team will know your vehicle inside out, as we have vast experience with all makes and models of cars and vans. All of our services are available to both private and corporate customers. 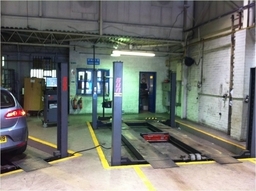 Fenny Garage first opened its doors in 1996 from a rented property in Aylesbury Street Fenny Stratford The growing demand, meant the need for larger premises to accommodate two service bays and two Mot ramps, we then moved here to Mount Farm and the business continues to grow. The Fortescue Family have been in the Motor trade for 5 generations and their then small business included a taxi service, a bus service, a bicycle shop and the local Post Office as well as providing the local community with a vehicle repair and service station. 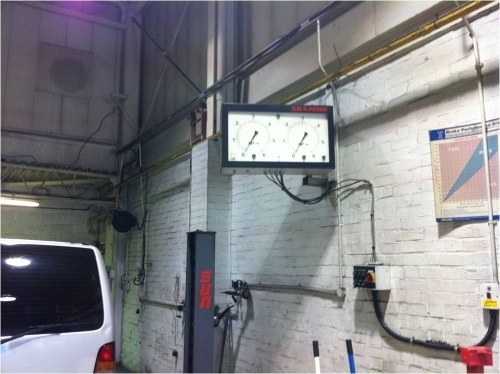 Like my father and Grandfather, we pride ourselves on providing an honest and reliable service, a garage you can rely on to tell you exactly what you need, rather than something that you don't! As ATA registered, our Motor Vehicle Technicians are here to advise you and help you come to the best decision for your vehicle at an affordable price. Servicing We have our own service department which is where our fully skilled technicians with vast experience are based, ready to provide you with the best low cost service possible. Our modern workshop receives daily deliveries from most franchises to cater for all makes and models of vehicle. 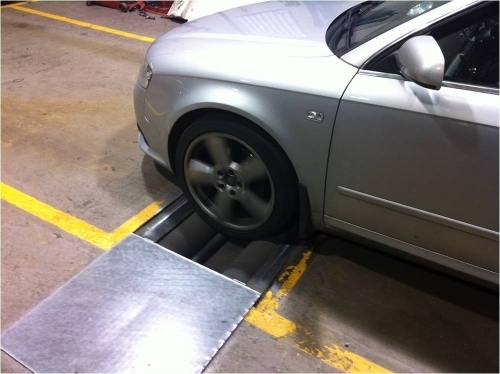 We also carry out diagnostic work and specialist work for other and welcome all trade enquiries as our services are available to all private and corporate customers. 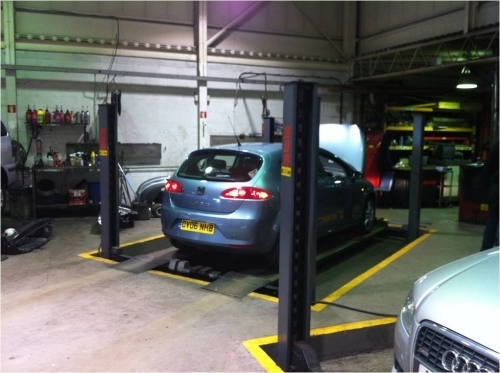 Fenny Garage provide a high level of expertise for servicing all makes and models of vehicles including servicing, MOT's mechanical repairs, exhausts, brakes, suspension and engine diagnostics on site. 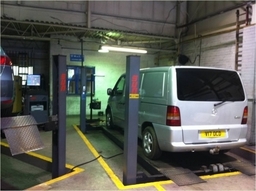 Other services including auto electric, tyre fitting, wheel alignment and more can be done but not on site. We can also arrange recovery if needed.